1. 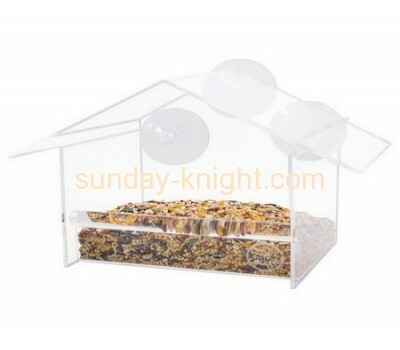 No matter big order or small order of acrylic bird feeder, we will provide all the best quality , best service. 3. We are doing the OEM and ODM service for more than 10 years. 6. Quality control during each process. 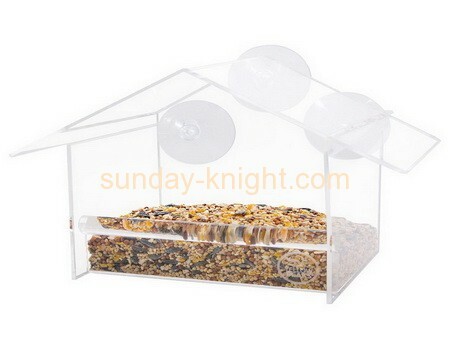 If our products have any problem.